6 Bedroom Detached House For Sale in Greenhithe for Asking Price £375,000. 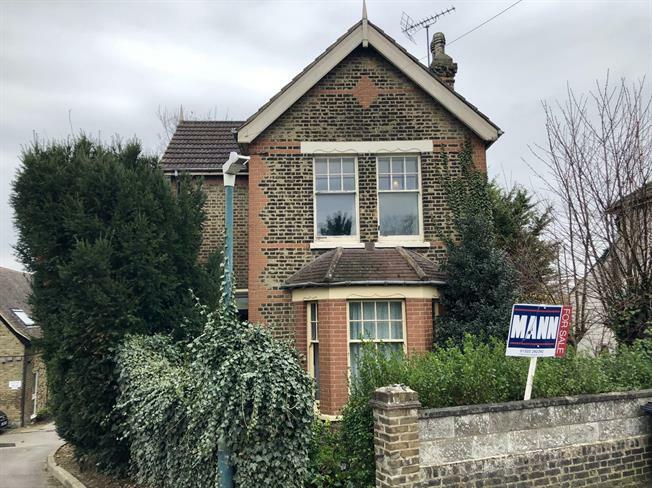 If you are looking for an amazing family home or investment opportunity then this five/six bedroom detached property should be viewed immediately. Boasting spacious double bedrooms and a versatile layout throughout, the property is currently configured as a house of multiple occupancy.